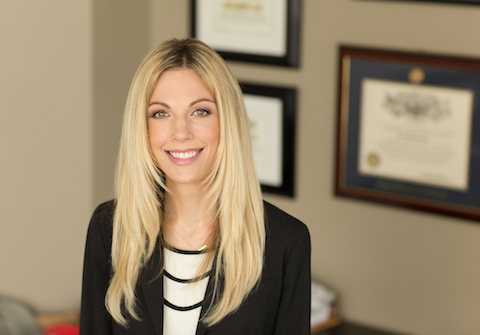 Marissa Langhoff is an associate attorney with Simon Greenstone Panatier, PC. Marissa’s practice is focused solely on fighting for victims of mesothelioma. While Marissa has worked for other law firms in different practice areas, she finally found her calling in representing plaintiffs impacted by asbestos-related diseases. Giving back to the community is very important to Marissa, who has donated her legal services through pro bono services. During law school, Marissa volunteered for the California Innocence Project. After graduating from law school she provided assistance to low income individuals through the San Diego Volunteer Lawyer Program where she volunteered at the Unlawful Detainer Clinic, the Domestic Violence Clinic and the Guardianship Clinic. She also provided pro-bono services for the Education Law Advocacy Project in San Diego where she served as an advocate for foster youth with special-education needs. Marissa is licensed to practice law in California and Washington. University of Wisconsin, Madison, Wisconsin, 2004, B.A. We fight for our clients to give them the power to fight back against corporate wrongdoing. It is heartbreaking to watch the suffering that our clients are forced to go through, but it is truly rewarding to be able to fight on their behalf and to be able to form relationships with such wonderful people.